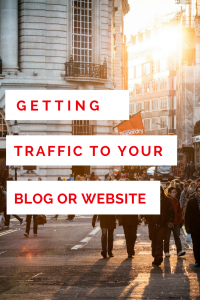 One of the biggest obstacles for bloggers is how to increase traffic to your blog. 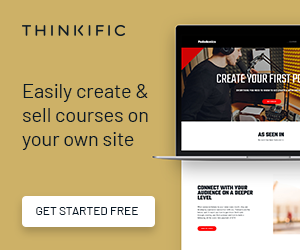 Along came Pinterest and completely changed things for bloggers in a massive way. Promoting your blog posts on Pinterest allowed bloggers to reach an audience that they would have had to pay out the wazoo for on social media platforms. For those unfamiliar with Pinterest, it is a visual search engine that gives users an image with their search results. Pinterest users figured out that by posting often, they gained followers and their posts were showing up in the popular or daily feeds. Pinterest became a popular venue for content promotion. So much so, that users then found out that, in order for their pins to reach the maximum potential number of other Pinterest users, they had to spend a lot of time manually pinning. 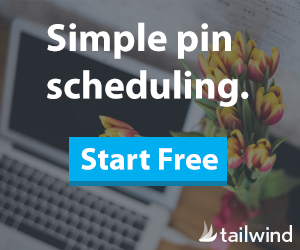 Tailwind allows bloggers to use the smart scheduler which pins from your Tailwind account to your Pinterest account, on auto-pilot. Big time saver. HUGE. Tailwind also has allowed bloggers to create groups, known as tribes, on their platform. Tailwind is also a Pinterest Approved Scheduling App. The idea behind the Tribes is for members to post their content and share the content of other members. This sharing puts content in front of the audience of other tribe members. An audience that you may not have had access to before. 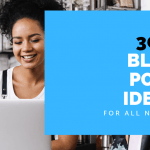 Depending on the number of members in the Tribe, a blog post can be seen by millions of Pinterest users due to a large number of shares from the tribe. 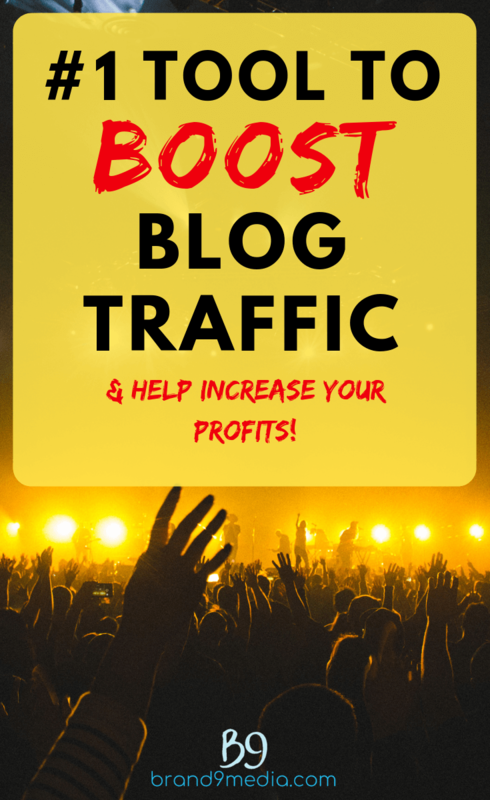 This gives bloggers the chance to have increase blog traffic using Tailwind tribes. This Pinterest/Tailwind combo is a mammoth-sized girl/boy Friday to any bloggers’ marketing and monetization plan. 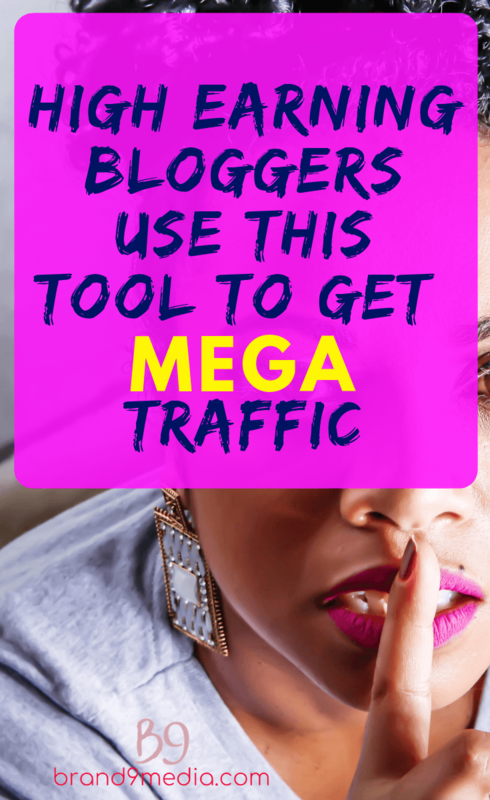 Bloggers can block out time one day and completely fill their schedule with pins weeks in advance. Once the pins are scheduled, bloggers only have to check their Tailwind account for light maintenance, i.e. if any of their pins failed to be scheduled. Tailwind’s analytics feature will give you insights on how well your pins and boards are doing. 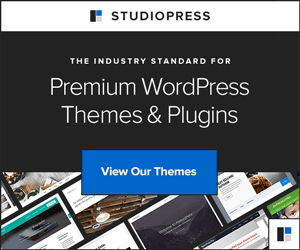 So what do we think of having access to Pinterest with Tailwind to increase blog traffic using Tailwind tribes? 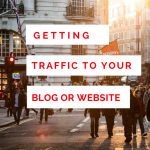 We found this combo to be a total powerhouse for the promotion of our blog posts. 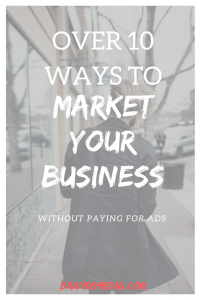 Not even the biggest social media platform gave us the reach and free traffic the way Pinterest did. TIP: Tailwind gives us insight into our optimum times to post, so we now know when we have the most eyes on our content each day. What other features does Tailwind offer? What did this do for our business? Within three weeks of focusing on using Tailwind tribes, our Pinterest page views have increased from 2.9K to over 17K. This has also had a sizable and positive difference in our blog page views too. 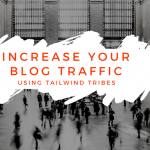 Was it easy to increase blog traffic using Tailwind Tribes? Heck no! It would be easy if just throw an image in the Tailwind tribes that link back to your blog. If that is what you had in mind, big mistake! 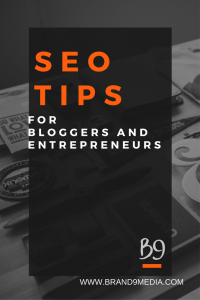 In order to get other bloggers to want to share your pin, you need a quality graphic along with quality content. It’s not enough for the reader to click on your pin. If your pin doesn’t land on quality and worthwhile content, zip. Your reader is gone. 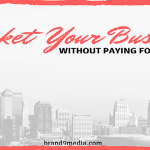 The reader has to stay on your site for you to earn a subscriber or for your monetization methods to work. We are a part of a few Tailwind tribes so we created this tracking printable to make it easy for us to keep a record of our re-pins and requests to join groups. This tracker allows us to see which tribes are working well for us and which are not. To sum it all up, our test to focus on promoting blog posts with Pinterest and Tailwind to increase blog traffic using Tailwind tribes has been a great success. Then start your free trial HERE and see what results Tailwind tribes will have for you! Once you are getting down and dirty with Tailwind tribes, let us know in the comments below, which feature helps you the most!